MADISON, Wisconsin, November 25, 2016 (ENS) – The Green Party presidential nominee Dr. Jill Stein says she met her crowd sourced fundraising goal early Thursday to pay for manual recounts of the vote in three key battleground states that went to Donald Trump – Michigan, Pennsylvania and Wisconsin. Stein announced her intent to file for a recount, leading a multi-partisan effort to check the accuracy of the machine-counted vote tallies in these states in order to ensure the integrity of U.S. elections. “Some of the machines used in Wisconsin, have been banned in California after they were shown to be highly vulnerable to hacking and malicious reprogramming, due to the lack of security features,” said Stein, a Boston physician. These recounts are part of an election integrity movement to attempt to shine a light on just how untrustworthy the U.S. election system is, Stein explained. A recount would not change the outcome for Stein. She came in fourth, behind Libertarian nominee Gary Johnson, Clinton and Trump, taking a total of fewer than 1.4 million votes. There is a small chance that a recount in those states could boost Clinton. Trump won Michigan by about 9,500 votes, Wisconsin by 22,500 votes and Pennsylvania by 69,700. Democratic presidential nominee Hillary Clinton is more than two million votes ahead of Donald Trump in the popular vote. But Trump won the Electoral College vote, which determines the election outcome. 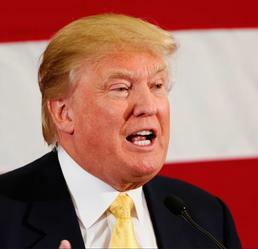 The Electoral College is composed of 538 people, known as electors, chosen nationwide to meet in their home states and cast one vote per person for president and vice president. Wisconsin has 10 electoral votes reflecting the number of senators and representatives it has in the U.S. Congress. Pennsylvania has 20 electoral votes, while Michigan has 16 electoral votes for a total of 46 electoral votes that could be affected by the recount. 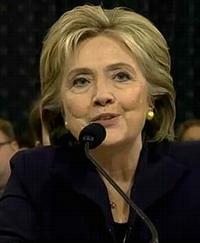 It takes 270 electoral votes to win the 2016 presidential election. 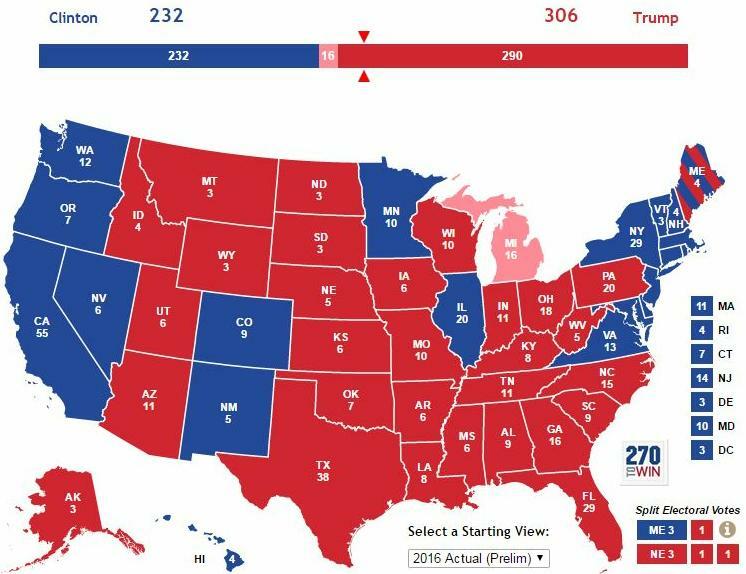 Today, before any recount, Trump has 306 electoral votes, while Clinton has 232. If a recount flips the result in all three states, Clinton would win the election with an additional 46 electoral votes, bringing her total to 278. Those are just the filing fees. The costs associated with recounts are a function of state law. Attorney’s fees are likely to be another $2-3 million, then there are the costs of the statewide recount observers in all three states. The total cost is likely to be $6-7 million. 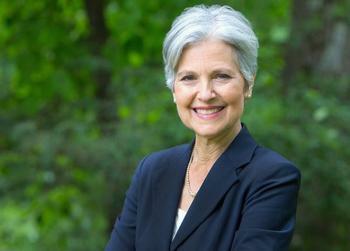 Stein and her vice presidential running mate Ajamu Baraka of Chicago, along with election integrity advocates, say they are well positioned to lead the effort without a personal conflict of interest in the outcome. “Greens have long been at the forefront of campaigns for election integrity,” said David Cobb, Stein/Baraka campaign manager. As the Green Party presidential candidate in 2004, Cobb led the charge for a recount in the state of Ohio for that election year. “This effort is about holding the institutions of democracy accountable by ensuring all votes that are cast are counted,” he said.